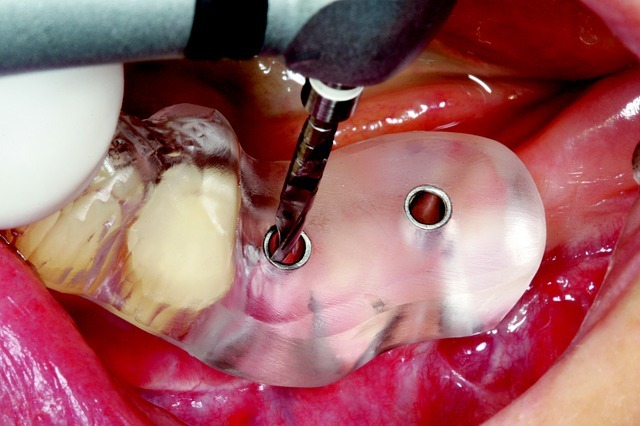 CEREC® is the modern way to restore chipped and cracked teeth in a single dental appointment. Made while you wait using CAD/CAM dentistry, CEREC® dental restorations eliminate the need for several dental appointments. CEREC® dental restorations include crowns, inlays, onlays, bridges, dentures, dental veneers, and dental implant restorations. In the past, your dentist in Irvine needed to see you two or three times to complete your dental restorations. The Computer Assisted Design and Computer Assisted Milling machine allows Nuvo Dental of Irvine to make custom ceramic restorations while you wait. This saves time and money. When you schedule an appointment with Nuvo Dental for CEREC®, your tooth or teeth will be prepared before an impression is made with a specialized camera. Transposed to a computer screen, Nuvo Dental of Irvine will view the tooth before designing the perfect restoration. A color will be chosen from a block of dental ceramic that best matches the rest of your teeth. 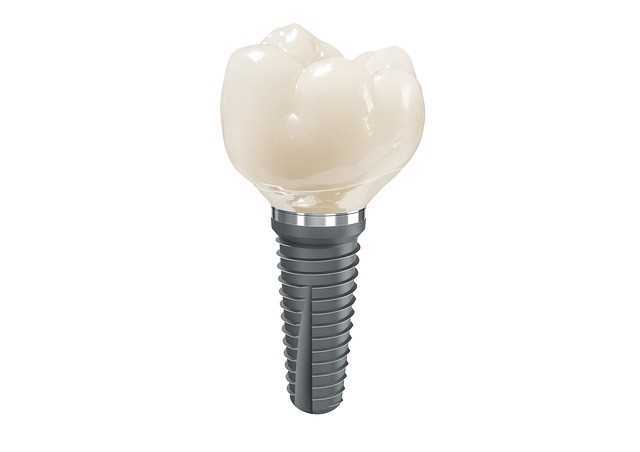 Once chosen your new tooth will be sent to the milling machine for manufacture. After about 15 minutes, your new restoration is ready to be placed. Before your new restoration is permanently placed, the team from Nuvo Dental of Irvine will place the tooth to check for color and fit. The restoration is then permanently placed and polished to perfection. It’s not too late to shine with a new smile. Call Nuvo Dental for a complimentary CEREC® consultation. You’ll save time and money.